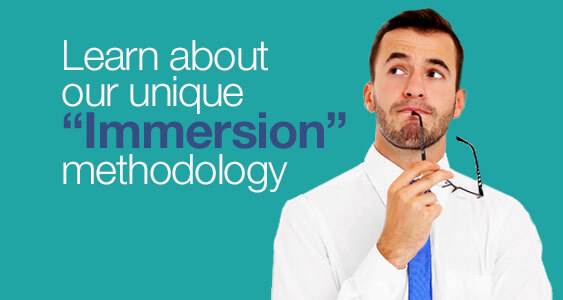 The sales team is immersed into one topic per month for 24 months. 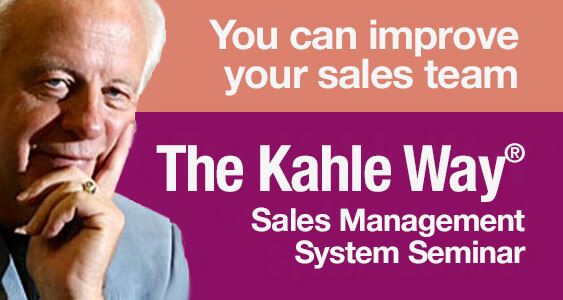 The content is proven and powerful and uniquely created for B2B salespeople by Dave Kahle. Each salesperson receives a podcast, an article on the subject, an audio or video lesson, an application exercise, a small group conference call with their peers and manager, and an opportunity to interact with Dave on a quarterly live webinar. All this is delivered directly to the salesperson via weekly emails. The manager or facilitator enrolls in SM 06 – Nurture, and receives everything the sales team does, plus a set of discussion questions to use to facilitate the end-of-the-month conference call. 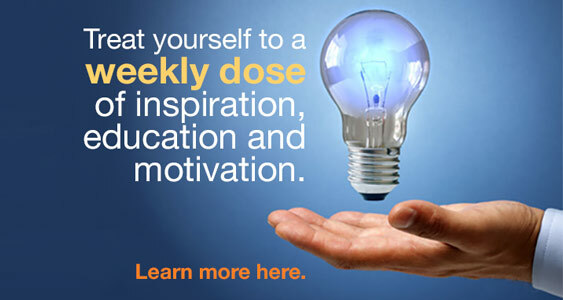 Twenty-four 30-day modules designed for active, experienced salespeople who want to strive for sales excellence. Free live webinar once a quarter. Ask questions and interact with the author and others. Subscibe to the Sales Manager’s compatible series — SM 06. I am pleased to say that we were very happy with the full day session that you presented to S.B. Simpson’s sales force. The response of our thirty-four salespeople and sales managers was extremely positive.